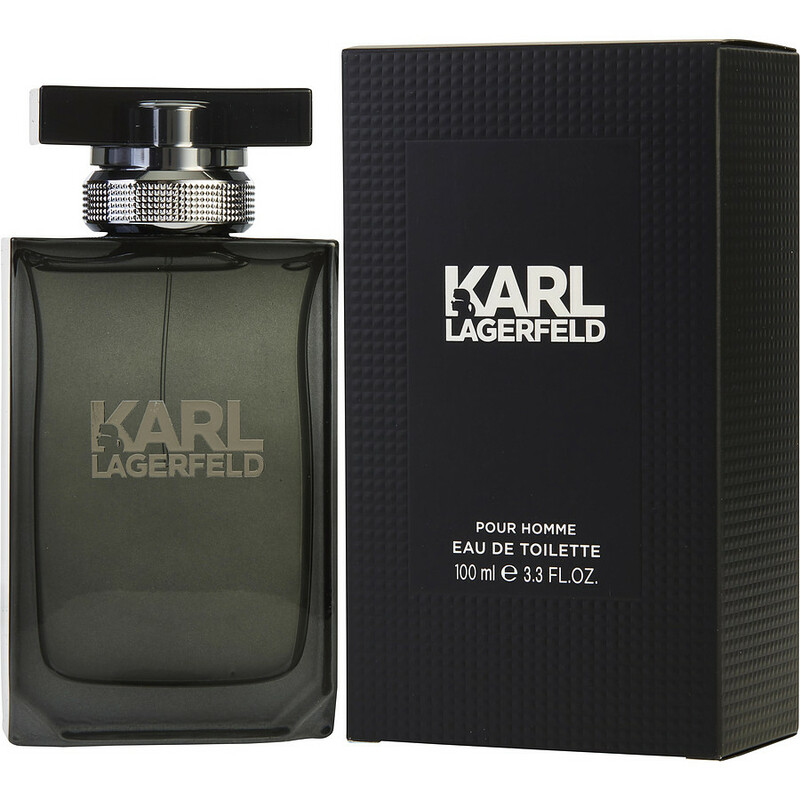 Hello my name is Donovan castell , and i would like to state in writting that i find the Karl Lagerfeld cologne very positive in regards to the responsiveness in scent , and style. Karl Lagerfeld as we all know , is very affluent German socialite ; so that gives more meaning , as well as credibilty to the brand. I am very pleased with my order , and in a very short while , i will re-order the item. Thank you for the courtesy.